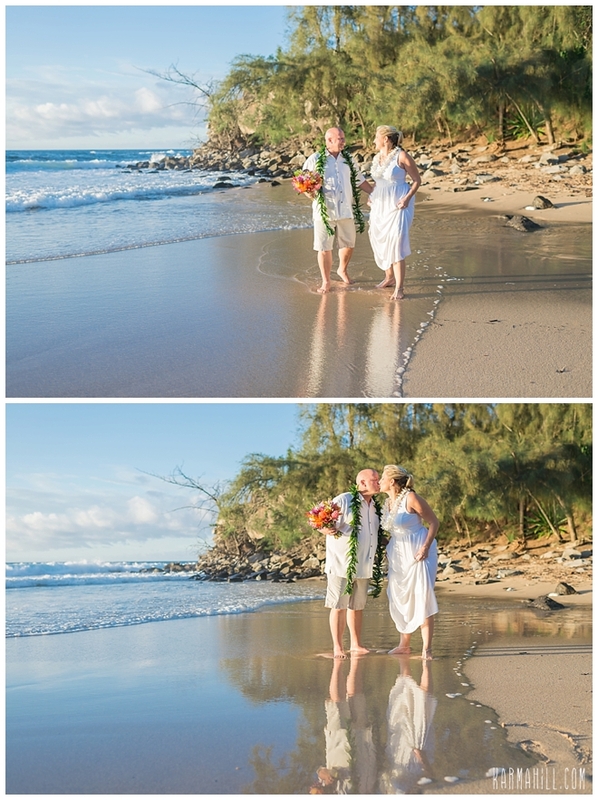 A Maui Vow Renewal for Vicki and James! 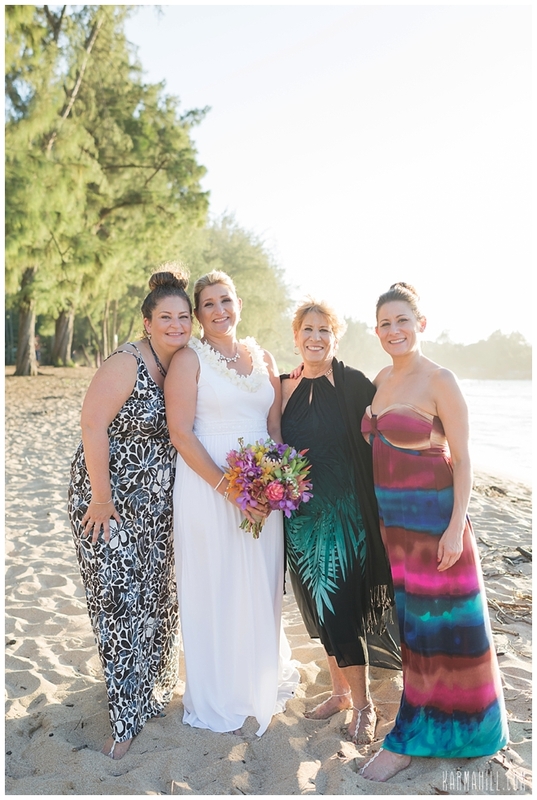 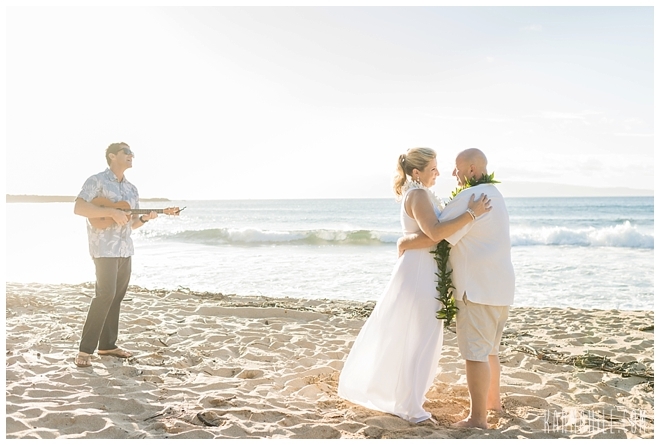 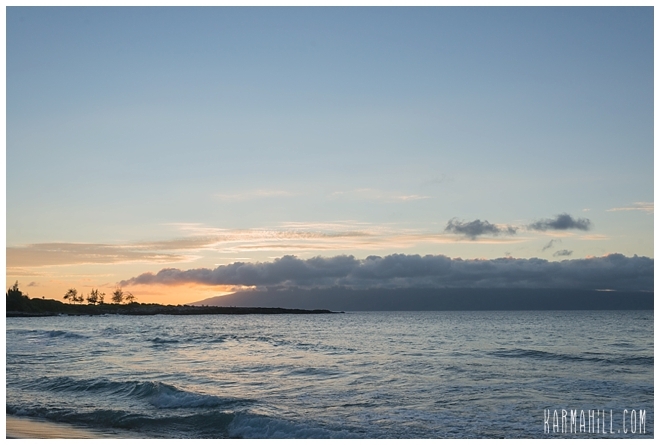 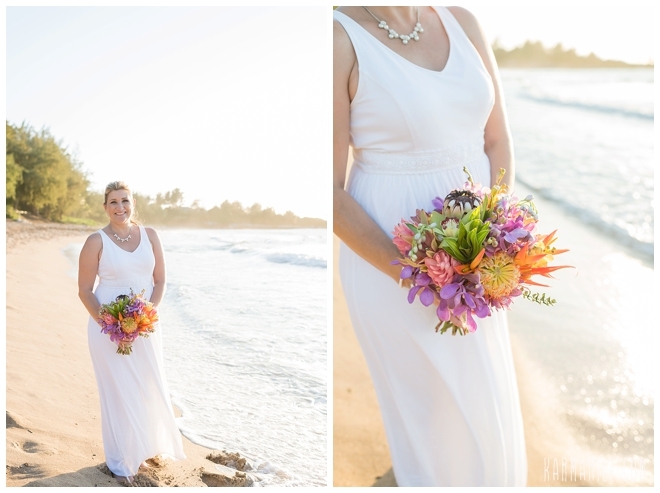 Vicki & James were joined by their close family and friends for their Maui vow renewal. 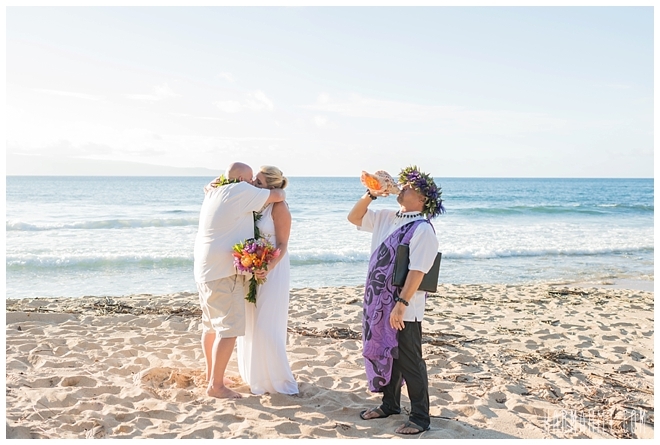 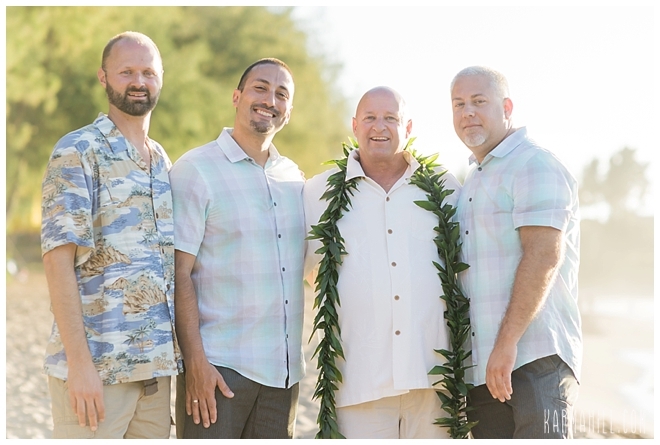 They exchanged their vows at DT Fleming beach last week with Reverend Kimo officiating the ceremony. 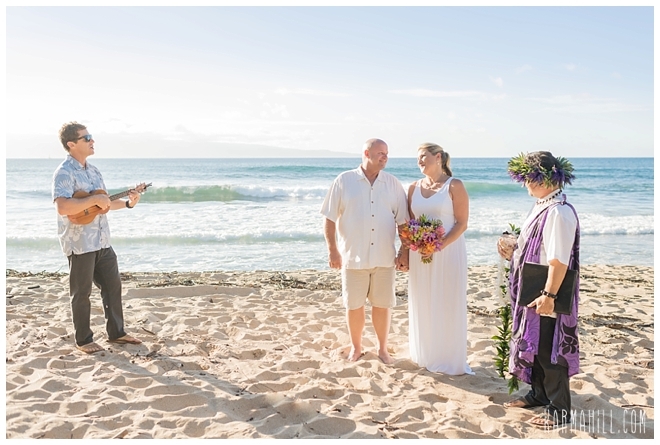 Oren with Barefoot Minded serenaded the group as staff photographer Sasha captured their special day. 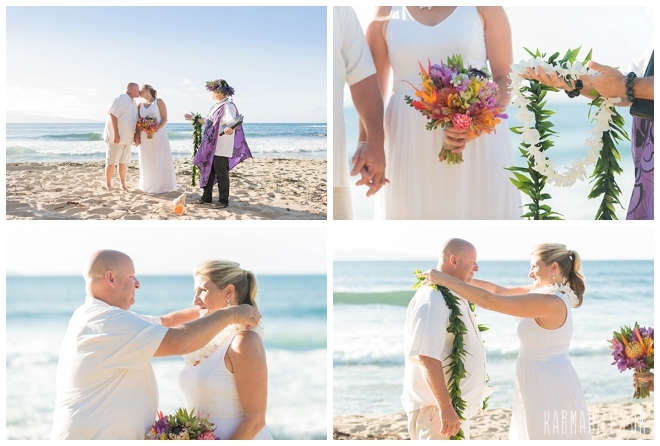 After the sweet ceremony Sasha took some lovely shots as Vicki & James enjoyed each other on the beach. 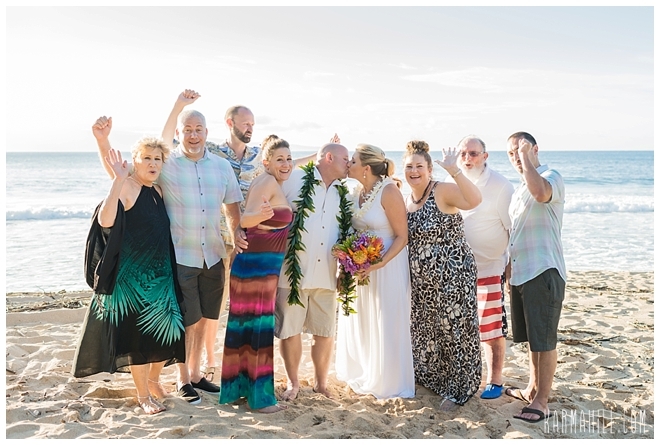 Afterwards they joined their guests at Merriman's for an intimate dinner and reception. 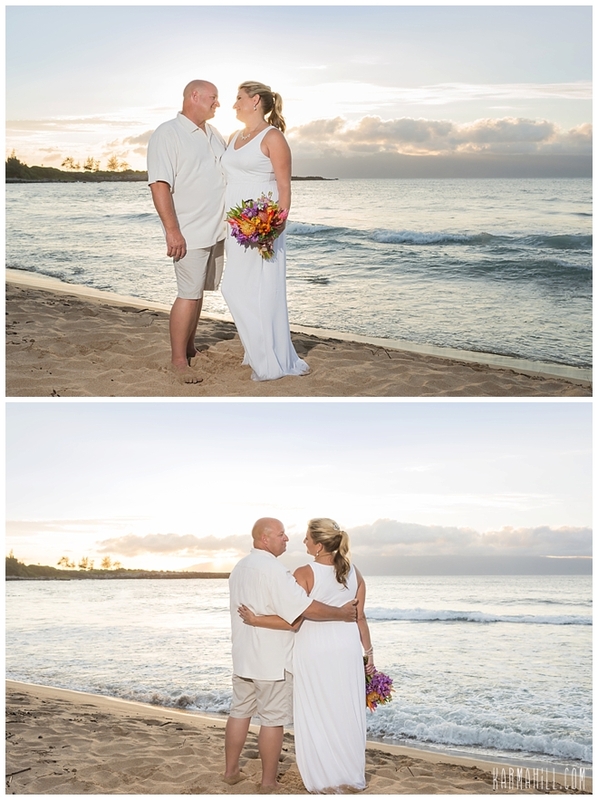 It was a perfect evening for a lovely couple and we were honored to be a part of it. 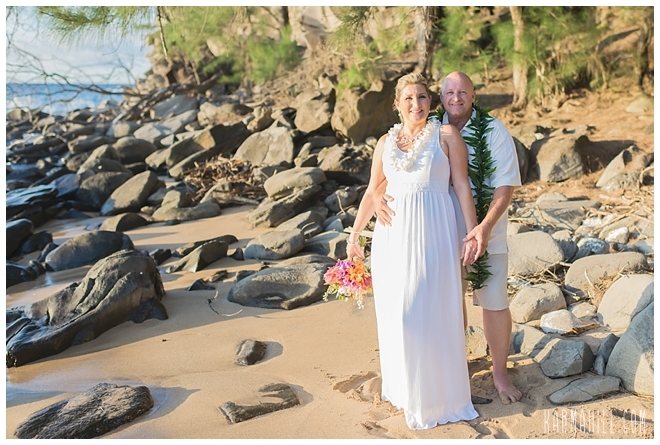 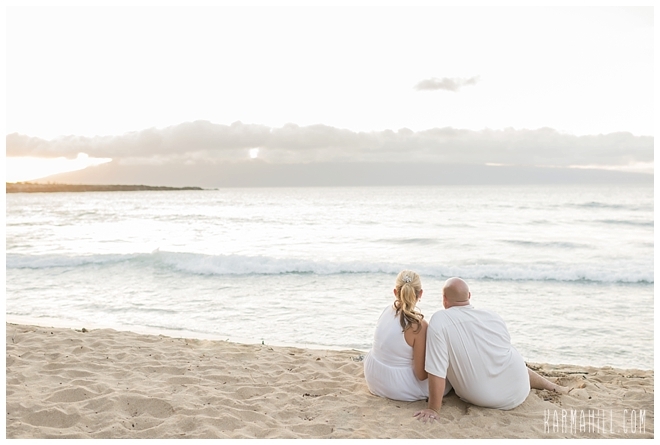 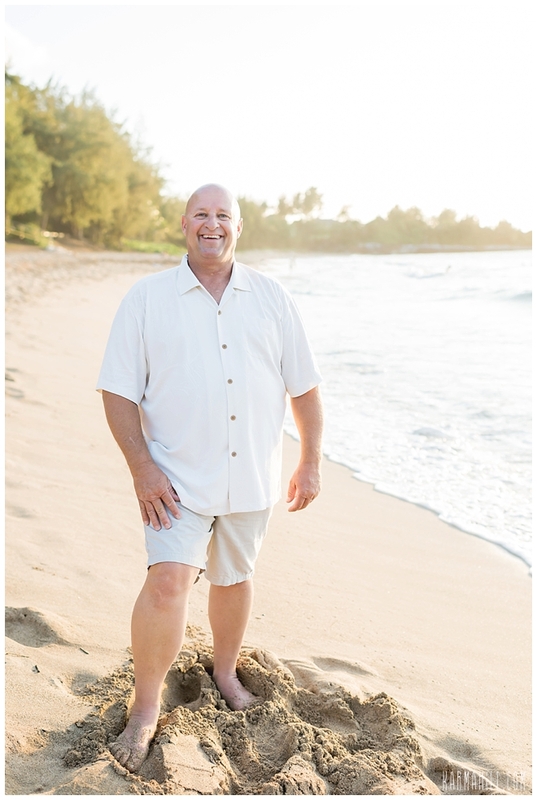 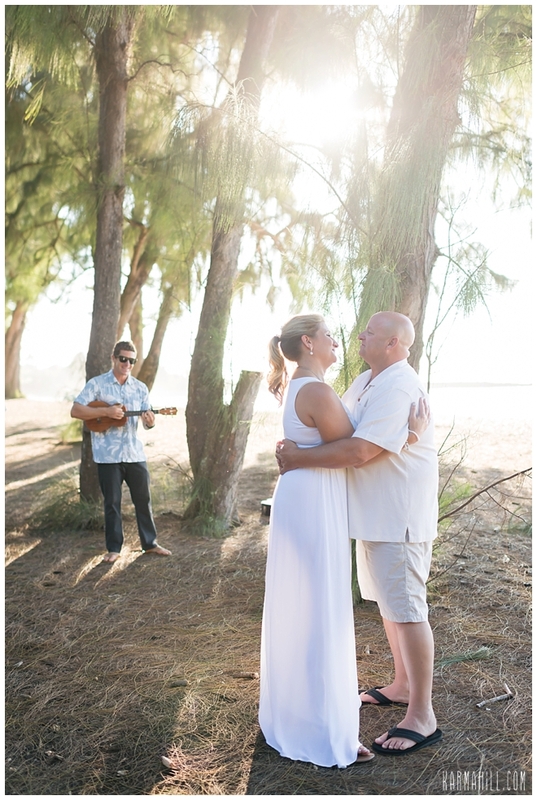 Mahalo Vicki & James for choosing us as your Maui Vow Renewal coordinators! 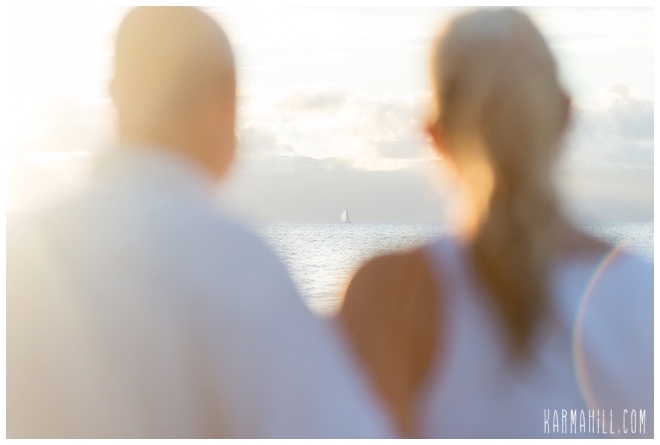 We wish you many more years of love and happiness.